If your home in Monmouth or Ocean County is in need of raising to comply with the newest flood-zone requirements, Jersey Dream Design Center is here to help. 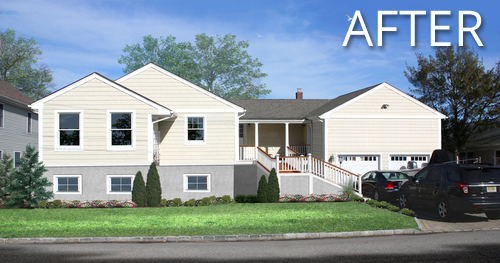 We understand the logistical complications associated with a house raising in NJ. We work closely with our partners to provide streamlined service for planning and executing a home lifting strategy to get your house up to code – without adding any more complications. Flooding is a serious risk across the Jersey Shore region. In fact, it is the exact reason why New Jersey has improved their standards for house raising in NJ within flood-prone areas. 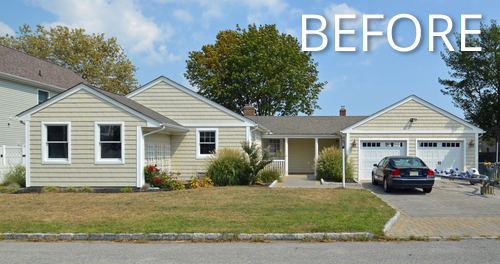 At Jersey Dream Design Center, we understand the challenges that this type of renovation might entail. Fortunately, we have the team of partners and home renovation contractors to help raise your home quickly, safely and easily so you can get on with your life. While the idea of house raising in NJ may seem like a logistical nightmare, the good news is that Jersey Dream Design Center helps make it easy. Our team of experienced professionals and home renovation contractors work hand in hand with our partners to quickly assess your home and design a simplified house raising solution. Together, we’ll get your home up to code and up to the revised safety standards. That way, you can continue to enjoy your home without worrying about potential damage and increased risk from flooding. When house raising in NJ, there are several specific components you need to address to bring your home up to compliance. We serve both A Zone and V Zone flood regions, so we have you covered no matter where your property is located. Our team of partners utilizes state-of-the-art conceptualization tools to help you visualize what your home will look like once it has been raised. That way, you will have no surprises in what to expect once the house raising in NJ has been completed. Remember, the goal of house raising isn’t to make your life more complicated. It’s to get your home safer and better protected against the risk of flooding. The last thing you want to worry about is serious damage to your home due to flooding. By working with Jersey Dream Design Center to bring your home to compliance, we’ll keep you and your family safe – and your home protected. Call us today 732-375-1809 to schedule a free, no obligation consultation. We’ll shoot you straight about what to expect for your own house raising needs. And we’ll show you how quickly and professionally you can have your house at V Zone or A Zone flooding standards with FEMA elevation requirements met. 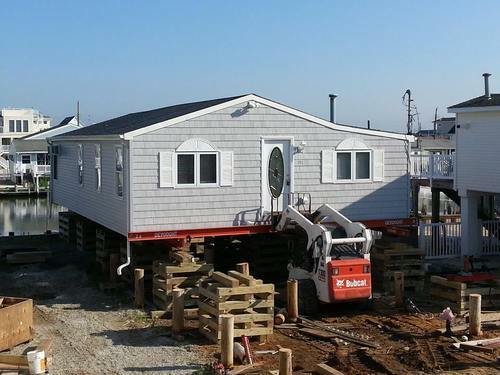 Are you in need of expert house raising in NJ at the Jersey Shore?